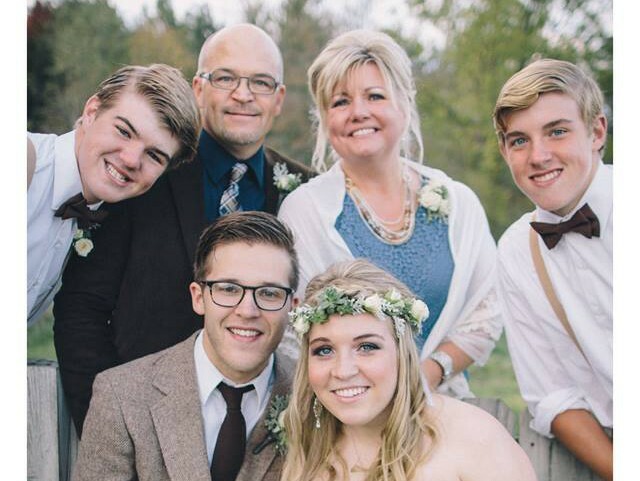 Nate Elarton is a church planter, multi-site pastor in Temperance, MI and Toledo, OH. Nate and Wendy Elarton started Compelled church in 1996. Nate and Wendy have 3 kids. Nate enjoys reading, woodcarving, writing, racquetball and being the spiritual leader of Compelled Church. Nate & Wendy Elarton have been married for 31 years and pastor Compelled Church. They started the church in 1996 in their living room. It is a missional, multi-site church with a location in Temperance, MI and Holland, OH. They have 3 amazing children.